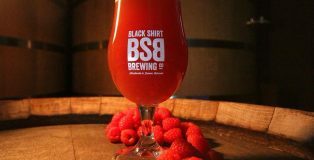 Black Shirt Brewing Co. debuted Electric Ladyland Raspberry Saison, its third foeder-aged beer, in their taproom on February 3, 2018. Electric Ladyland spent 12 months in a foeder and was then conditioned on 500 pounds of raspberries. 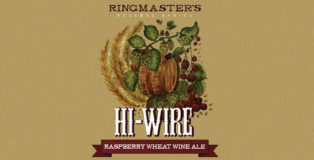 It weighs in at 7.5% ABV and 37 IBU. We drank it approximately a month thereafter out of a crowler. 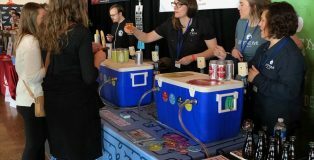 At the 2017 Cider Summit in Chicago, Denver’s Stem Ciders was officially introduced into the Chicago market. One year later, they’ve carved out a nice foothold in the growing cider offerings throughout the city and have been able to stand out in a very crowded space. 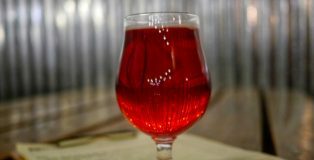 The mad genius of Soft Parade is that it’s a year-round beer. When you look at that label—which I’ve obsessed over before—it screams a late summer beer (which is why I’m talking about it now). However, it has the heft to get you through fall and summer and a sweetness to pick you up with the blooming each spring. 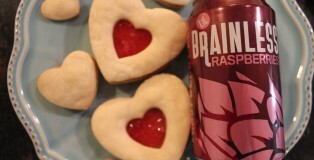 Shorts says they created it to appeal to wine drinkers, and I think they might have failed. Instead, they created a product that can hit the beer drinkers who want sweet and unique, the people who want a heavy hearty ale, and the people who want to just get fucked up (that 7.5% ABV always comes as a shock). Have you ever had a great idea for a beer but no means to realize it? Do you lay awake at night longing for that imperial rice lager aged in fish sauce barrels that nobody seems interested in brewing? Well, don’t lose hope; Mobcraft, the world’s first crowdsourced brewery, might just be the answer to your dreams.